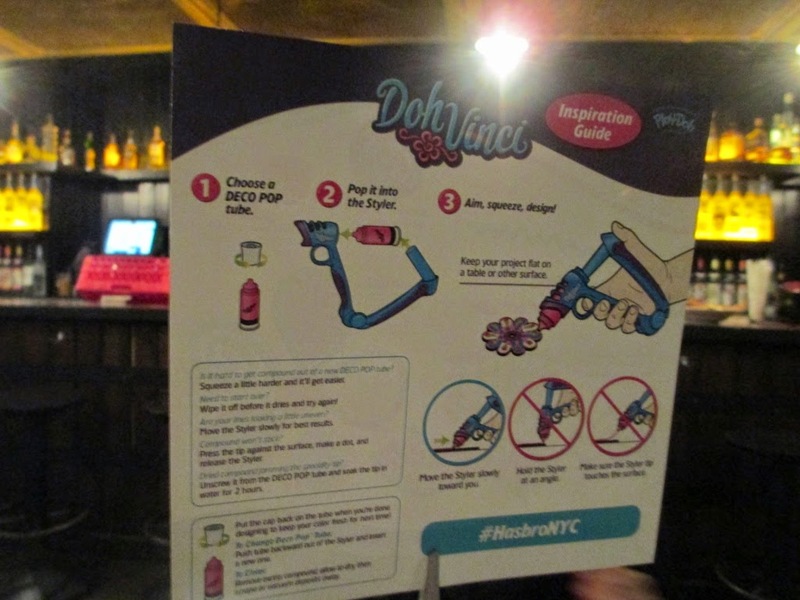 For the last two years there have been quite a few science toys featured at the annual Toy Fair show in New York. 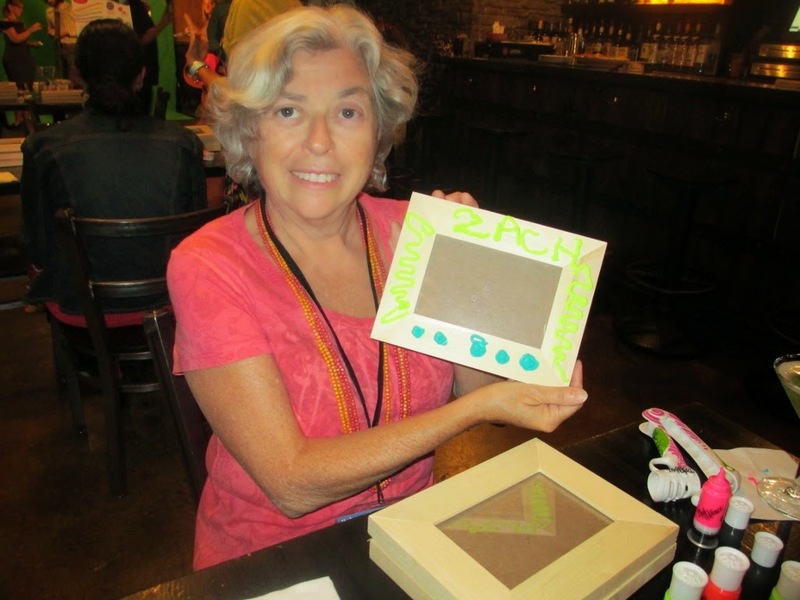 STEM education is in these days and it is close to my heart. STEM stands for science, technology, engineering and mathematics. 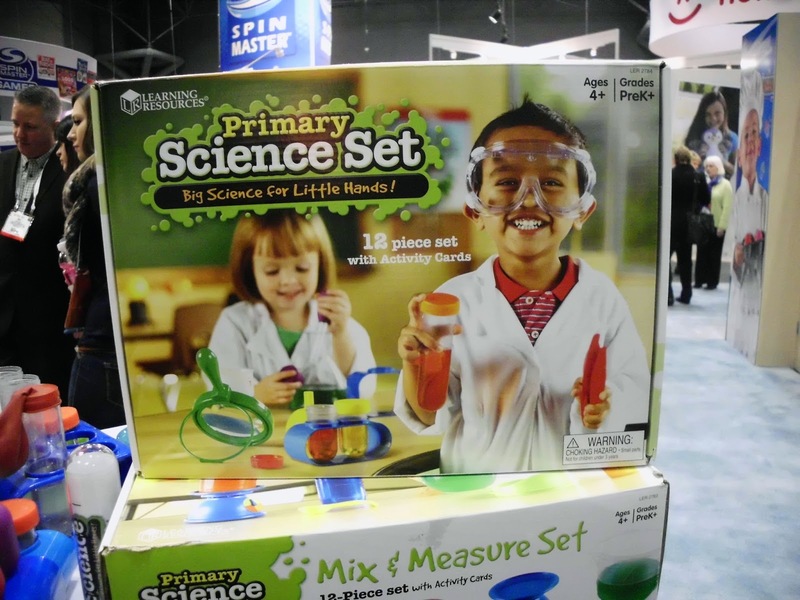 We don’t have enough people majoring in these subjects and the toy industry is jumping on the bandwagon by introducing some wonderful science sets that are sure to spark interest in kids - including young children. Full disclosure – I was one of those kids and studied chemical engineering and had a career in engineering for 30 years. 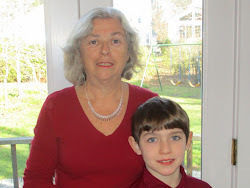 My husband and son are engineers and I am convinced that my 5 year old grandson definitely has skills and interests in this direction. So yes, I think the emphasis on STEM education is a great idea. 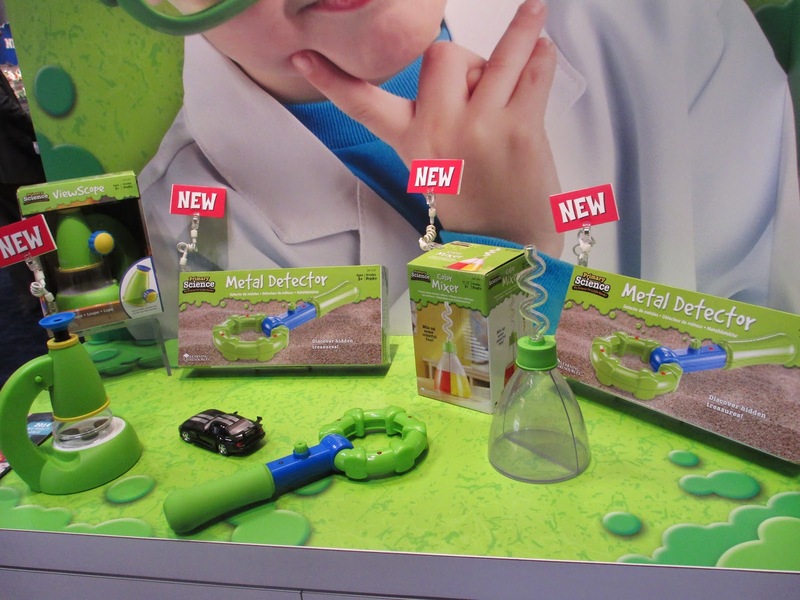 These new science oriented toys are not like the ones we remember that would only appeal to the nerdiest of older kids. 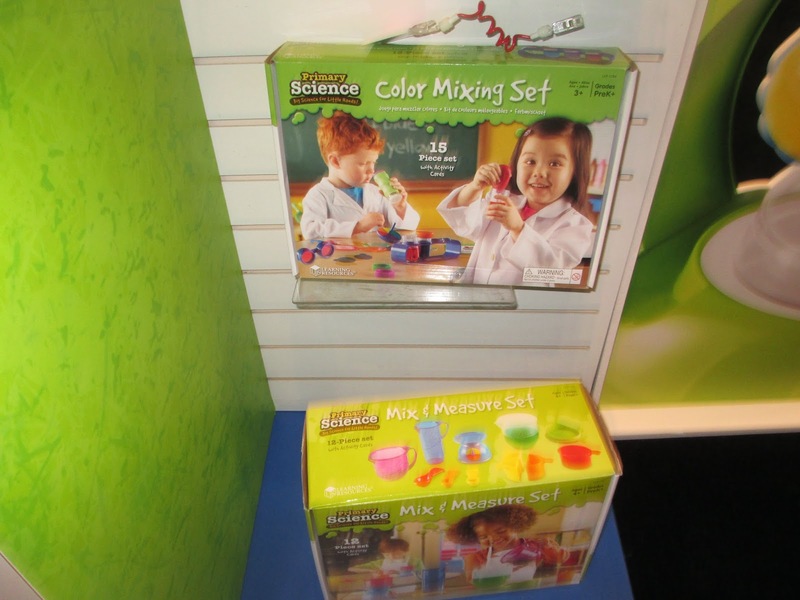 These toys are a great way to introduce kids to the excitement of science in a hands-on way. 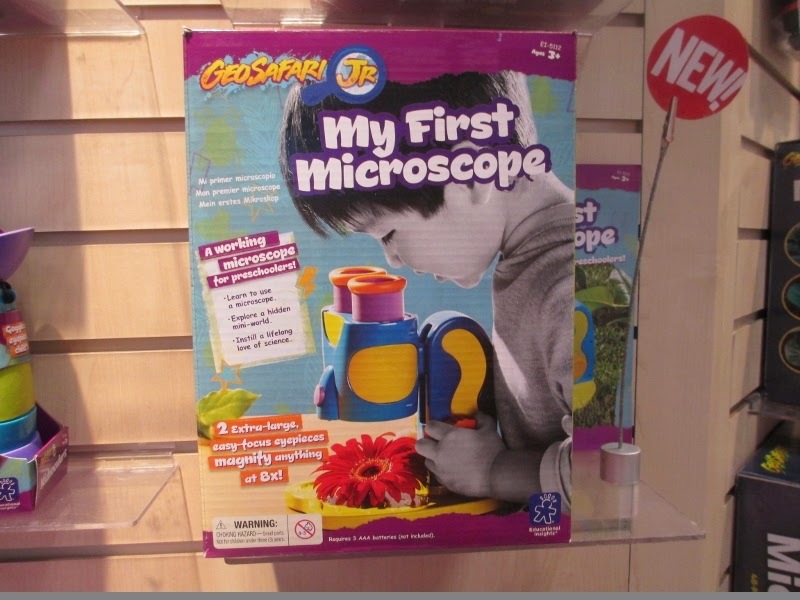 There is way too much to put in one blog post so today’s post is about science toys for young children and the next one will be for older kids. 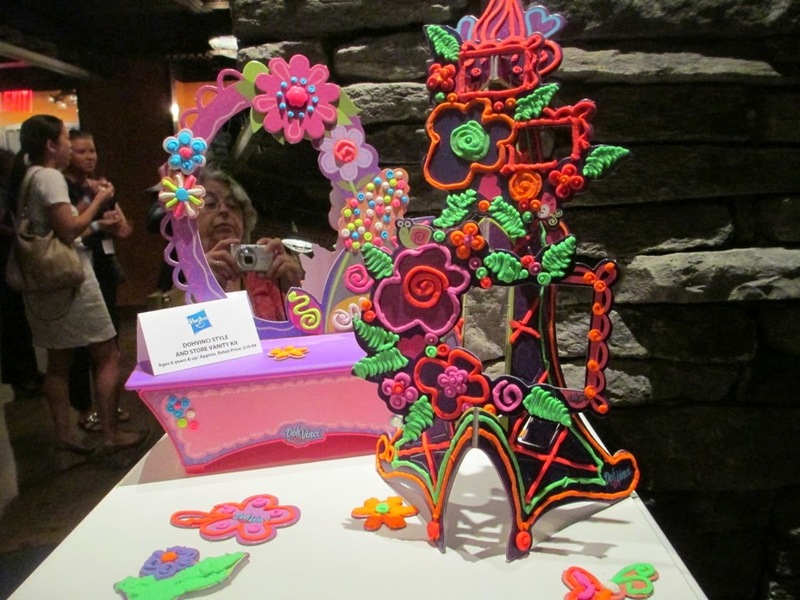 All of the pictures were taken by me at Toy fair displays - no stock images. 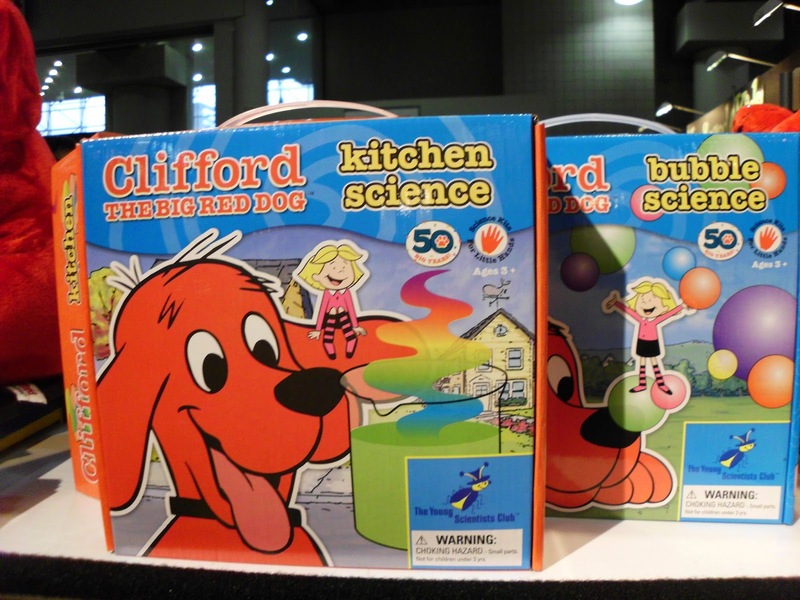 There are five of these kits – Bubble Science, Rainbow Science, Kitchen Science, Food Science and Animal Science. Each set comes with a 20 page manual narrated by Emily Elizabeth and all the materials needed to conduct simple science experiments. 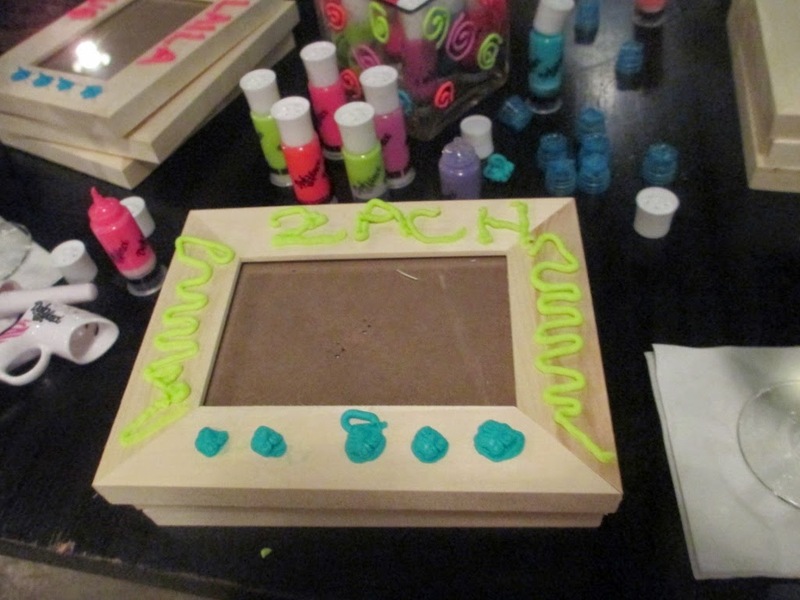 These kits are design for pre-schoolers and offer an excellent and interesting introduction to science. Everybody enjoys looking in a microscope but this isn’t something that young children can usually enjoy for the simple reason that you need to close one eye and look with the other. 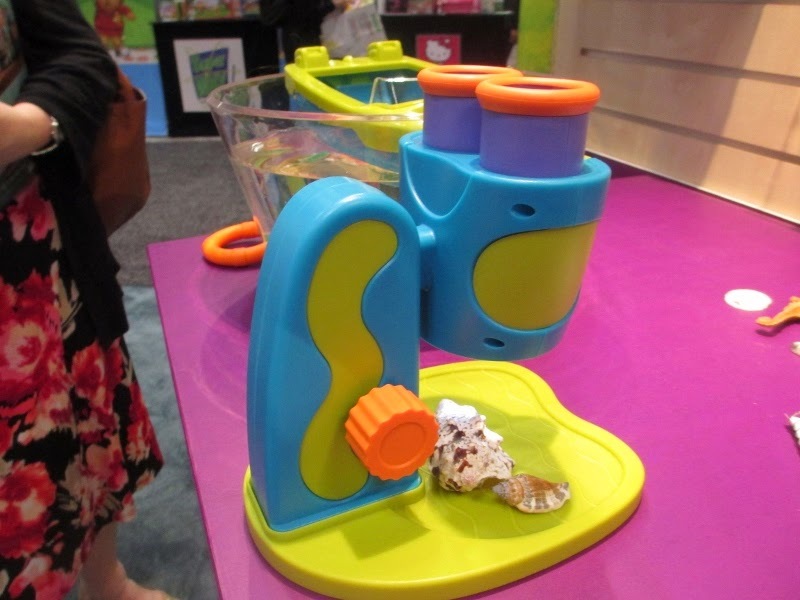 This microscope designed for young children features two scopes – no need to squint. I love it! 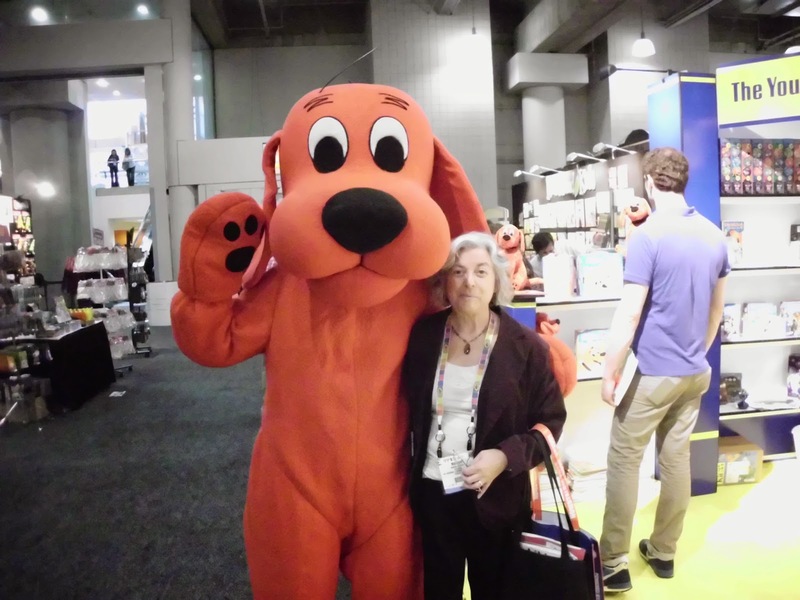 Learning Resources makes lots of educational toys and products used in schools as resources for learning. 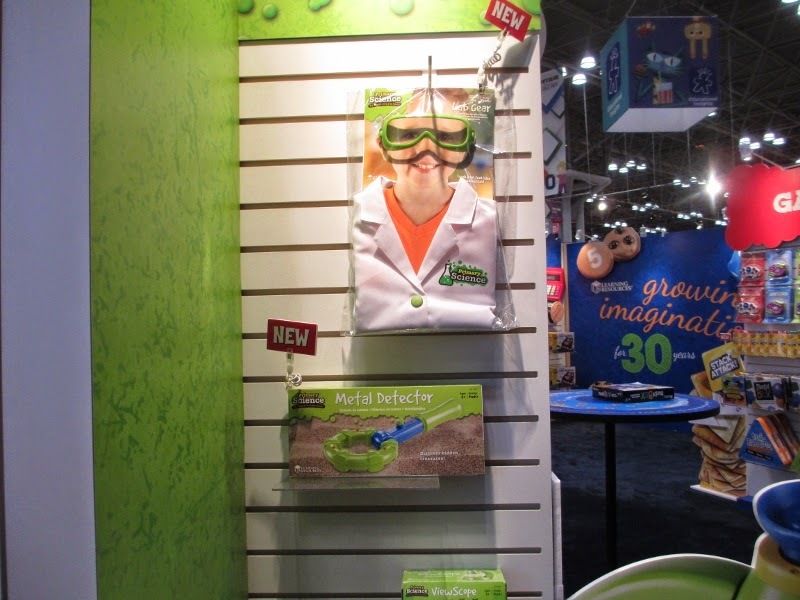 They have an excellent line of science oriented toys for young children and here a few of my pictures from Toy Fair. This Lab Coat from Learning resources will fit a child ages 3- 7. Remember Ms. Frizzle and the Magic School bus? They were great books that my kids loved as Ms. Frizzle took her class on exciting and fun science adventures. 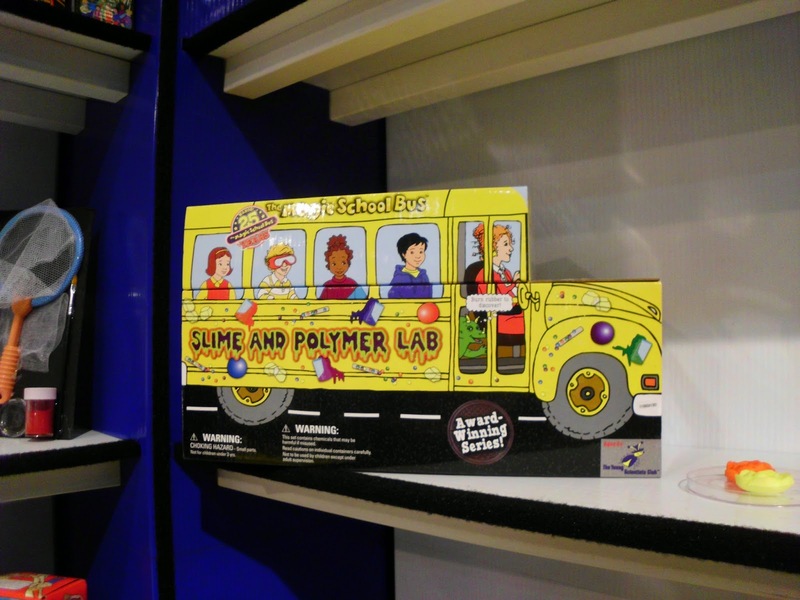 With these science sets Ms. Frizzle takes her students on wild rides in the Engineering Lab, Weather Lab and Slime and Polymer Lab and more. In the Engineering Lab young scientists become engineers when they build a solar oven, design a car, construct a bridge, create solar energy, design an electric game, make a simple machine, construct a submarine, and more. And it comes in this great Magic School Bus box. This one is coming to my house in the near future for sure. 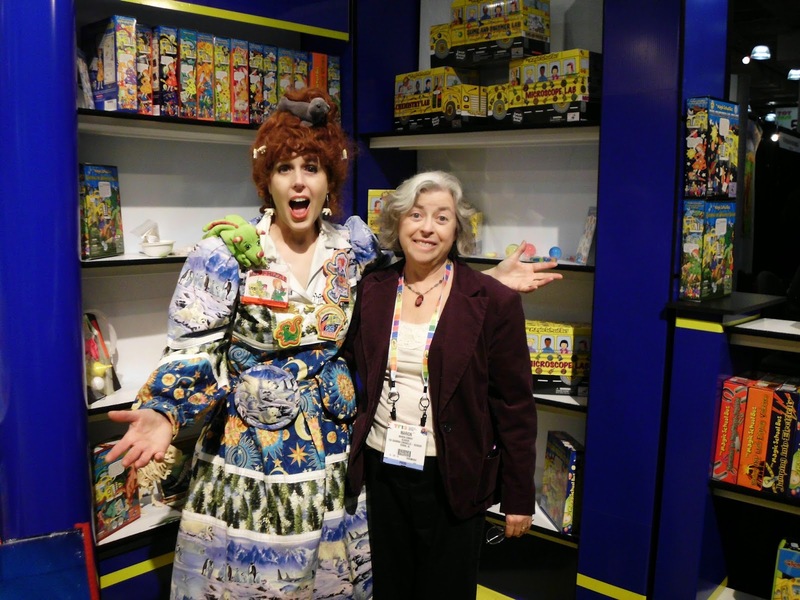 Here I am with Ms. Frizzle - What Fun!